Do you dread spending the holiday with "just" your immediate family? We've been conditioned to think that truly meaningful holidays have to involve large family gatherings. However, small get-togethers can be a lot more intimate and can allow you to initiate some holiday traditions that just wouldn't be possible with a large group. If it's just you and your kids this year, try these holiday traditions for small families. Let each member of the family make part of the meal. Spend a little time the week before planning what you're going to have, and who will be responsible for each part. 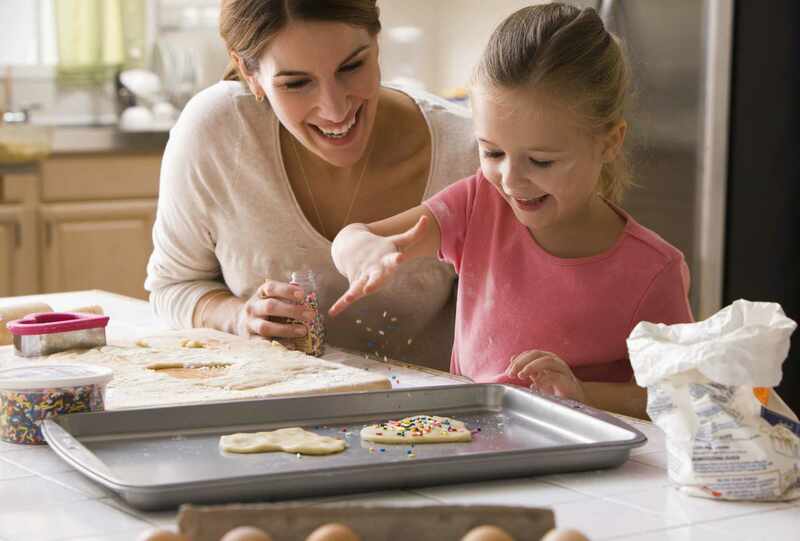 If you have a small kitchen, or if your kids are young, help them prepare their part of the meal the night before. Read stories and passages related to the holiday you are celebrating. Alternatively, let your children put on their own play, demonstrating the real meaning of the holiday. They can work on this together while you prepare the meal. Let your children decorate the dinner table, their rooms, or the outside of your home with holiday decorations. In addition, if you are celebrating Thanksgiving, spend some time together after dinner making homemade Christmas ornaments and decorations. Especially if you enjoy crafts, but don't usually have time to make them in December, this is an ideal family activity for Thanksgiving night. Make a family walk one of your regular holiday traditions. After enjoying the holiday meal together, let everyone pitch in on the clean-up, and then take a leisurely walk before dessert. After dinner, spend some time watching a holiday classic together that the entire family can enjoy. Another favorite among holiday traditions for small families is playing games together. 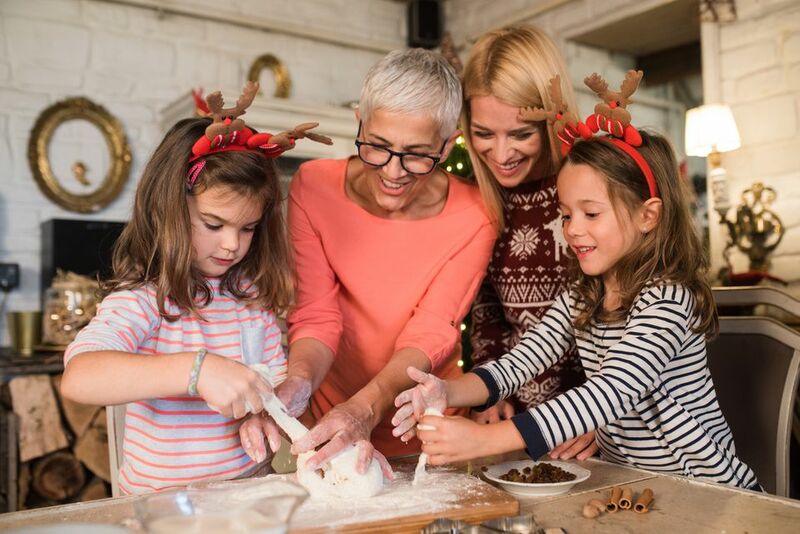 From playing a traditional game of charades to playing your kids' favorite board games or video games, having fun together is a great way to spend the holiday. Plan to do something fun together after dinner. For example, go bowling, see a movie, or drive around town and check out the holiday decorations. Just for fun, you could even have your kids vote for the best ones. Every season, it seems that there are so many things that we want to do, but never get to. Why not make list-making into one of your regular holiday traditions? For example, after dinner on Thanksgiving, make a list of what you want to do before Christmas. Then, on Christmas, make a list of what to do over winter break or during the new year. Find a way to weave serving others into your holiday traditions. Go sing Christmas carols at a local nursing home, make cards for troops, or drop dessert off at a local women's shelter. This will not only teach your children valuable lessons about what's really important, but it will lift your spirits, as well.